Parents will try almost anything to get their kids to sleep through the night, especially the first time they try sleeping on their own. This Dream Tent for Kids is specially designed to be used with your existing mattress and bed frame or by itself — looks like a fun play for, but it's proved to work wonders at helping kids get to sleep and stay asleep, regardless of age or scenario. 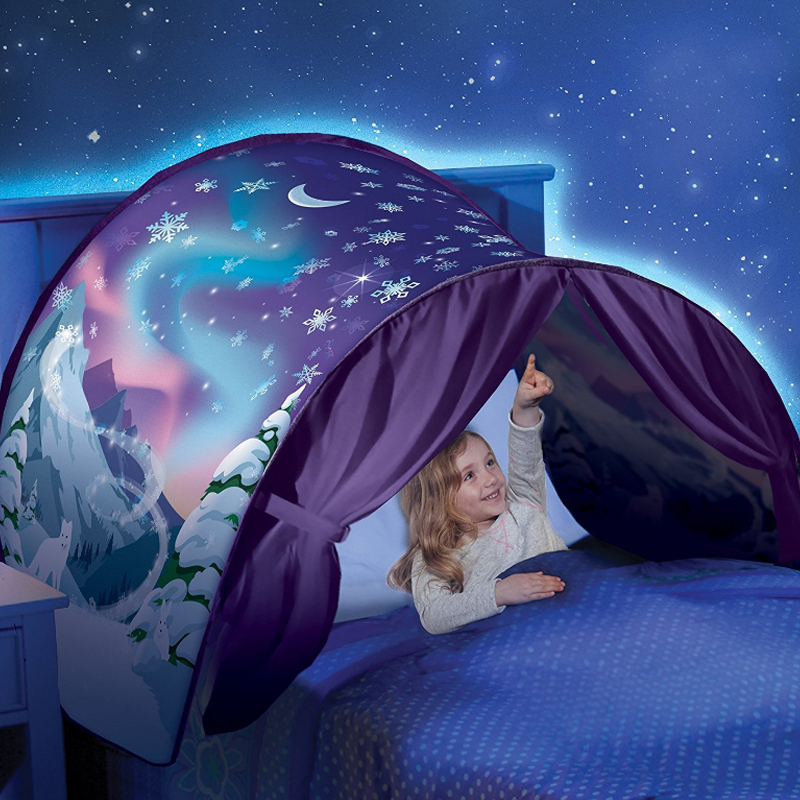 The cute and starry design will make your kids excited for bedtime.